Sonos Play:1 wireless & bluetooth speaker review - Which? 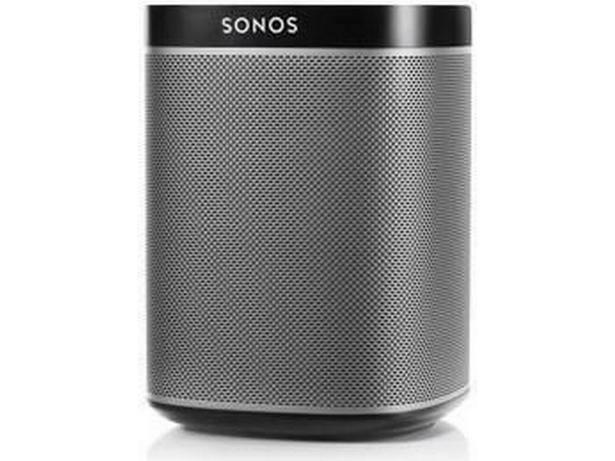 Sonos is well known for producing multi-room wireless speaker systems. 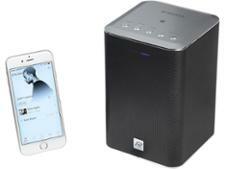 But does the company's smallest wireless speaker dock, the Play:1, have the punch to make your music sound its best? 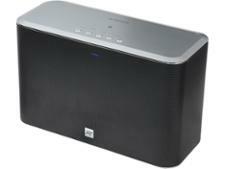 Read our full review of this wireless speaker to find out.